True Thompson turned one over the weekend and both Khloé Kardashian and Tristan Thompson were there to celebrate. They called it quits earlier this year after he allegedly cheated with Jordyn Woods. 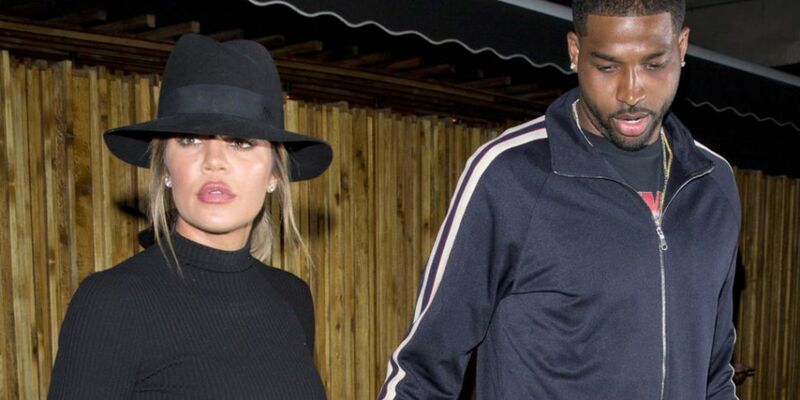 This party marked the first time Khloé and Tristan have been spotted together since the cheating scandal. The Kardashian shared pictures with Tristan on social media on their daughters big day. However, it seems that was the extent of their interaction. It wouldn't be a Kardashian party if they didn't go all out. True was treated to a venue filled with butterfly decorations and cotton-candy vendors. The event also features a desert table, plenty of toys and pink manes for the children to play with. Earlier this year, reports had emerged that Tristan allegedly cheated on Khloé with family friend Jordyn Woods. Shortly after this, Khloé and Tristan called it quits. Jordyn told her side of the story in an interview with Jada Pinkett Smith on Red Table Talk. This was her first interview since the Tristan cheating scandal broke. Woods gave a very honest interview which saw her admit that she and Tristan kissed. She has also reached out a number of times to apologise to Khloé. It seems Khloé has also come to the conclusion that Jordyn is not to be blamed for this. Despite Khloé's belief that Tristan is to blame, it seems Jordyn is still in the bad books with the Kardashian/ Jenner's. Jordyn went to Coachella over the weekend and she reportedly ran into Kendall Jenner and Hailey Bieber. Speaking of Coachella, you can check out all the biggest highlights from the weekend here.